Christchurch residents have voted not to support joining a unitary authority with Bournemouth and Poole in the local poll. 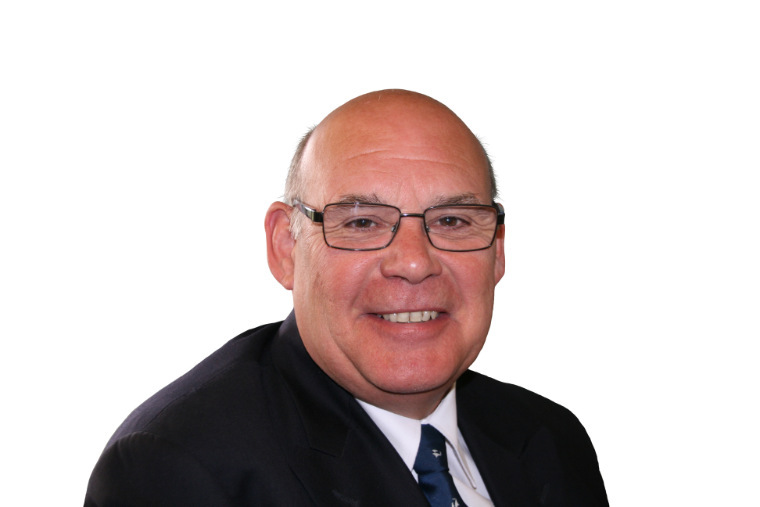 Cllr David Flagg "…our residents do not want to be part of a new authority with Bournemouth and Poole." By a majority of 84.18% to 15.82% of the 21,022 votes cast, residents of Christchurch voted ‘no’ and members of the council will now discuss the results at an Extraordinary Full Council meeting on 2 January 2018. David Flagg, Leader of the Council, Christchurch Borough Council, said, “It was extremely important to Christchurch Borough Council members that we heard the views of our residents prior to making our final representation to the Secretary of State on local government reorganisation. “The result of the poll clearly shows that the majority of Christchurch residents do not support becoming part of a unitary council with Bournemouth and Poole. Whilst the final decision on reorganisation will be made by the Secretary of State, we will now look to agree a robust representation at our Extraordinary Full Council meeting on 2 January 2018. The poll, which ran from 1 – 14 December was sent to 39,183 residents on the electoral roll in Christchurch and asked if they supported the current proposal to join a unitary council comprising Bournemouth, Christchurch and Poole. The turnout was 53.65%. The Secretary of State, the Rt Hon Sajid Javid, announced in November that he is ‘minded-to’ support the Future Dorset proposal to reorganise local government in Dorset. The closing date for representation is 8 January 2018. During this time councils can submit alternative proposals or modifications to the existing proposal to replace Dorset’s nine councils with two unitary councils.